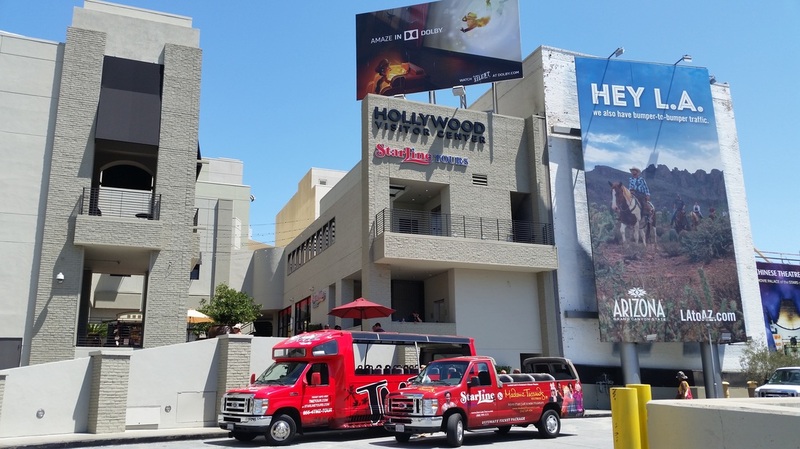 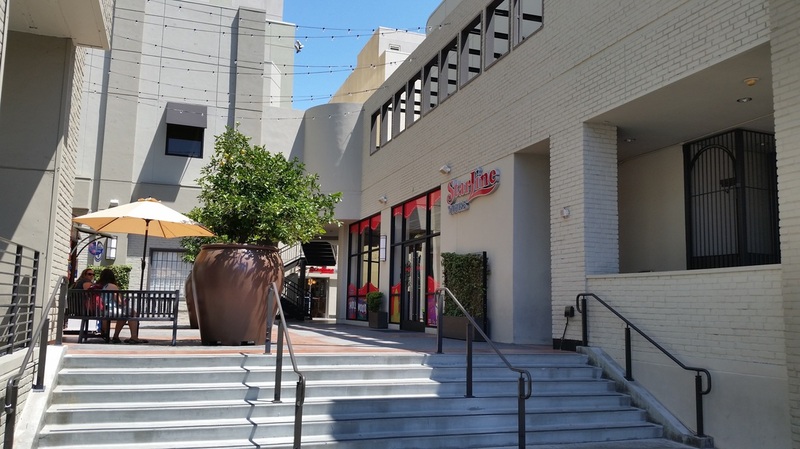 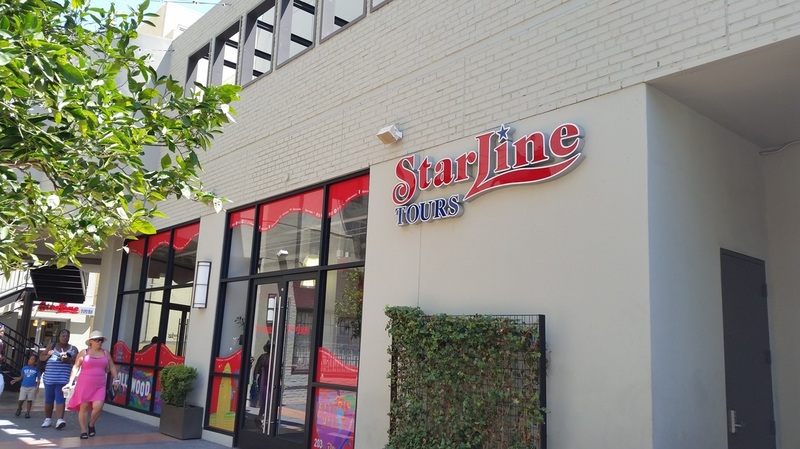 The images below represent a snapshot of Starline's operation in Hollywood, California. 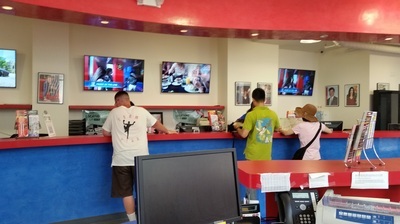 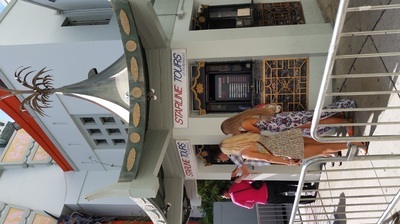 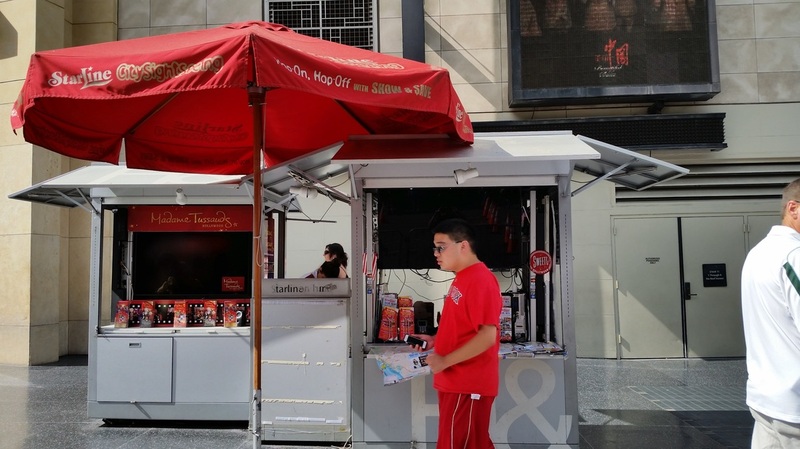 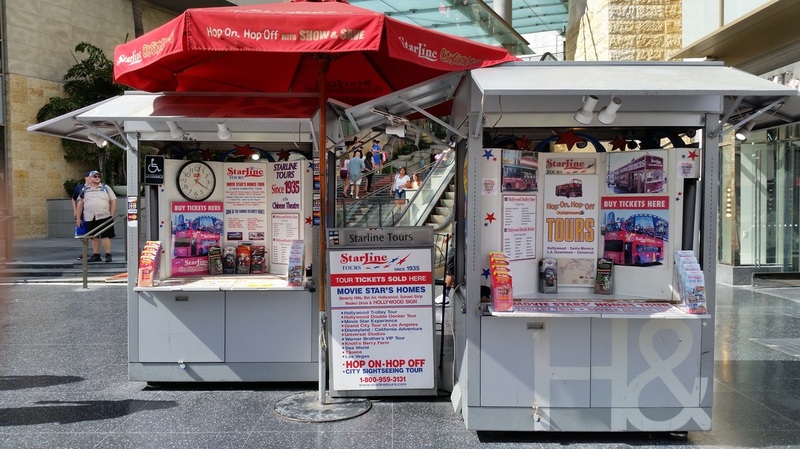 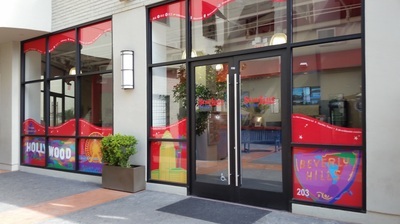 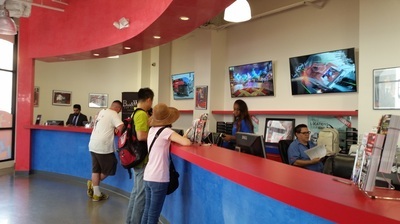 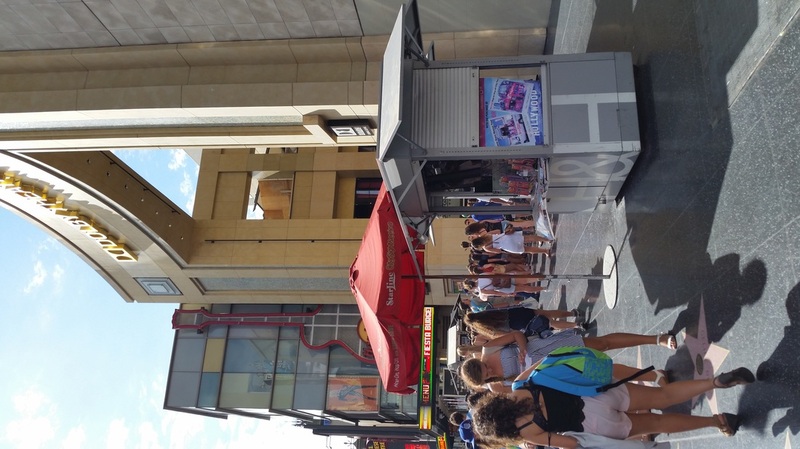 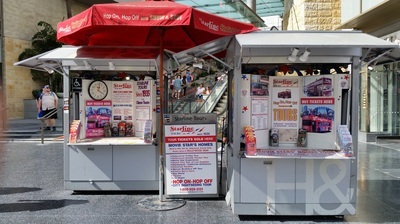 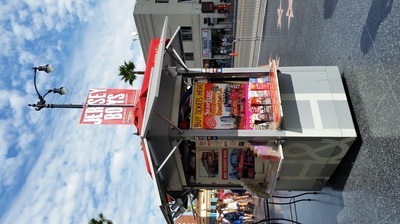 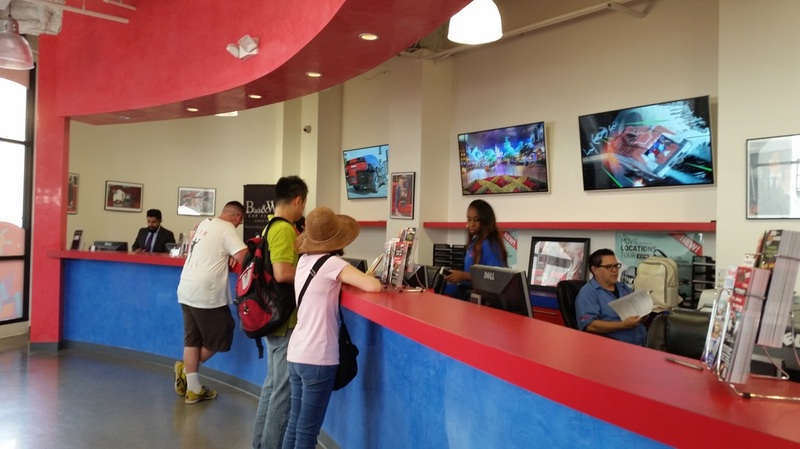 Facilities include a sales office on Hollywood Blvd, a ticket booth on Hollywood Blvd and also a portable kiosk on Santa Monica Pier. 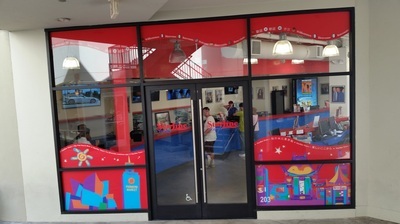 Clicking on each image will show you the image in its original size.